MIDI, the de facto standard first introduced in the early 1980s, specifies a really big physical connector. That’ll be the 5-pin DIN connection, named for the earlier German standard connector, one that once served other serial connections but nowadays is seen more or less exclusively on MIDI devices. It’s rugged. It’s time tested. It’s … too big to fit in a lot of smaller housings. So, manufacturers have solved the problem by substituting 3.5mm “minijack” connections and providing adapters in the box. Here’s the problem: since there wasn’t a standard, no one knew which way to wire them. A jack connection is called TRS because it has three electrical points – tip, ring, and sleeve. There are three necessary electrical connections for MIDI. And sure enough, not everyone did it the same way. That in turn was based on a 2011 forum discussion of people making their own adapters. Some manufacturers even used that diagram as the basis for their own wiring, but since no one was really checking with anyone else, two half-standards emerged. KORG, Akai, and others did it one way … Novation, Arturia, and ilk did it another. The good news is, we now have an official standard from the MIDI Manufacturers Association (MMA). The bad news is, there can be only one – the KORG standard beat out the Arturia one, so sorry, BeatStep Pro. Wiring diagram. 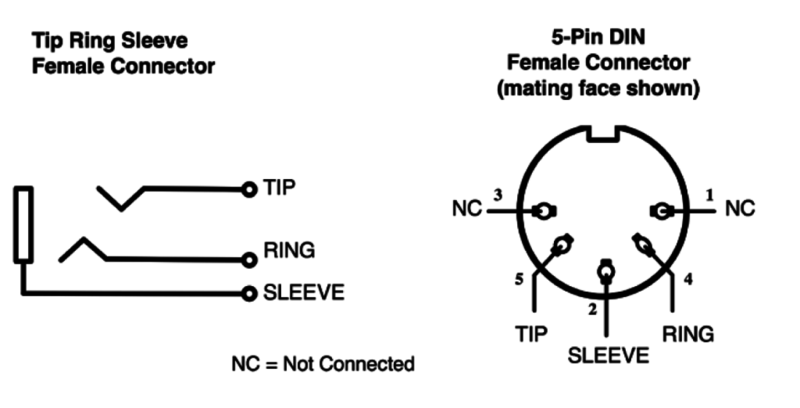 The “mating face” is also what I put on when I start a flirtatious conversation about TRS wiring. That said, now that there is a standard, you could certainly wire up an adapter. The recommendation document here isn’t specifying a required size – any TRS jack will do. In the past, that’s been 3.5mm minijack. But to avoid confusion, here the document calls for 2.5mm — far less likely to be confused for anything else. (A 1/4″ jack in particular could cause problems, though 3.5mm minijacks have so far been okay.) The MMA document adds that you should use specialized cables with shielded twisted pair internal wiring. Shhh — audio cables probably would work, but you might have signal quality issues. Specialized cables will work better. 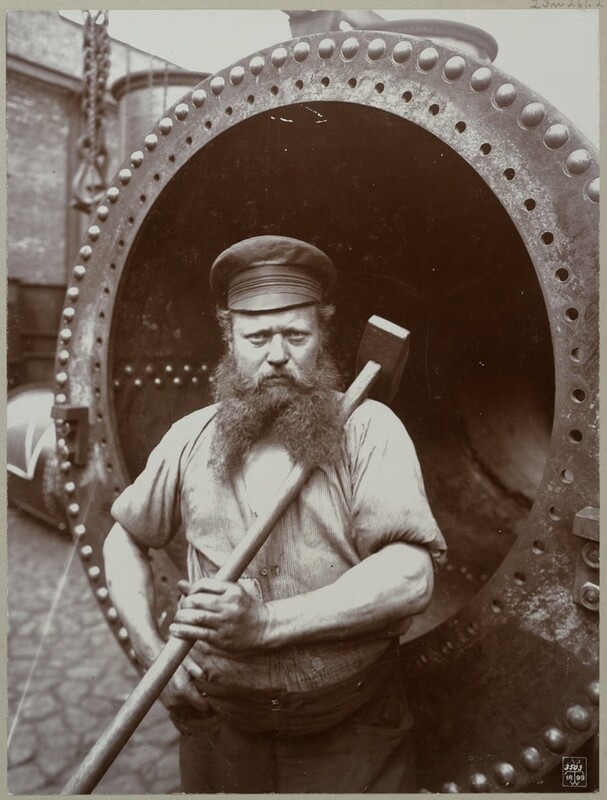 MIDI’s Deutsche Industrienorm (DIN) connector, seen here with one of the craftsmen producing the adapters. oh no.. there's gonna be idiots who try and plug guitars and microphones and headphones and amplifiers in with midi now. The most likely use case would be users plugging in minijack headphone adapters. But part of the reason to use 2.5mm minijack is, those other examples – microphones and guitar jacks – don’t typically use the smaller plug. Really, nothing much changes here apart from because there’s an official MMA document out there, it’s more likely makers will choose one system of wiring for these plugs so those dongles and cables are interchangeable. And that’s good.